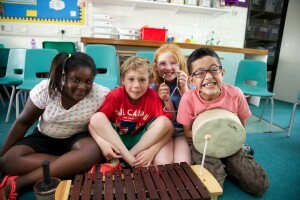 At Fairlawn, children enjoy quality music lessons which have musical sound as the dominant language. All music lessons are taught by a specialist music teacher. 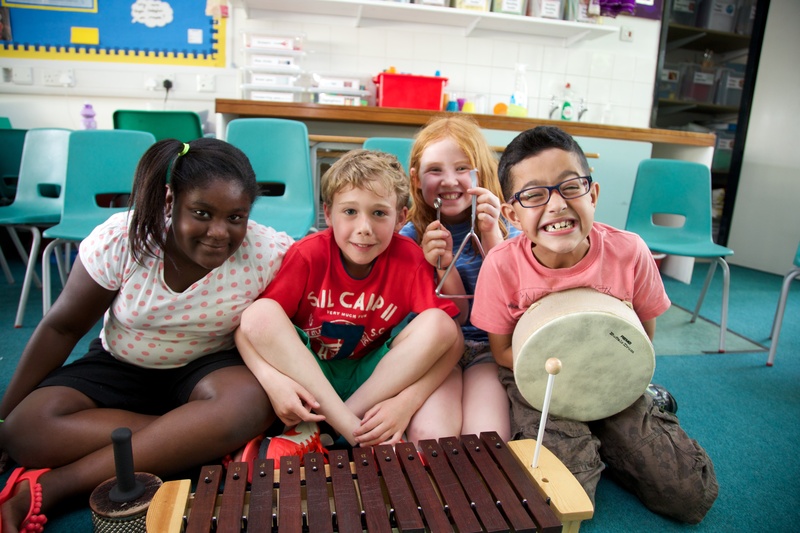 Within lessons children listen to music; sing; play tuned and un-tuned percussion instruments; and participate in group music making activities to their parents and peers. Children have performance opportunities throughout the year in assemblies, performances and concerts both in school and in the wider community. Singing is central to school life. There are weekly Key Stage 1 and 2 singing assemblies. Fairlawn stages an annual Spring Music Fairlawn Festival where children who are learning an instrument are given the opportunity to perform for an audience, as well as visiting professionals leading workshops and concerts. Progression routes are available for those children who want to develop their musical skills further. Our extra-curricular opportunities are open to all. Children are offered the chance to join KS1 and KS2 choirs that perform regularly at events around Lewisham. We are lucky to have an adult choir (Fairlawn Singers) that sing regularly at events with the children’s choirs. Other opportunities include joining a school wind band, brass band, Samba band or string ensemble. Rehearsals take place weekly. We are lucky to have the services of visiting instrumental teachers. Instruments taught include flute, saxophone, clarinet, violin, cello, guitar, drums and piano. Lessons are usually available from Year 2 upwards. Application forms are available from Reception. If there are no spaces available, children will be put on a waiting list. We have a variety of instruments which can be hired out.